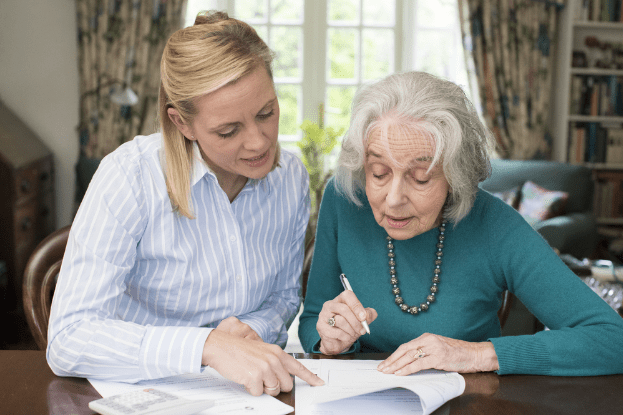 Transfer on death property: These assets do not need to be included in a will because they pass automatically to the person who was named a beneficiary on the account. Transfer on death assets include real estate, vehicles, and stocks and bonds. Pay on death bank accounts: Similar to transfer on death property, these types of assets go directly to the beneficiary after the account holder passes away. Property with a right of survivorship: Some property is communally owned by more than one party, and if the asset has a right to survivorship, the surviving party will take ownership of the property at the time of the other party’s death. It cannot be transferred onto beneficiaries in a will as long as one of the joint owners is alive. Life insurance and annuity benefits: These assets cannot be included in a will. The benefits of a life insurance policy or annuity are automatically passed on to the designated beneficiaries at the owner’s time of death. Proceeds from 401k and other accounts: 401k accounts, retirement plans, IRA’s and pensions all have a similar payout policy as life insurance: only those named as beneficiaries receive the funds after the death of the account holder. After reading the above exceptions, you might be wondering what types of assets you should include in your will. The good news is the answer is fairly simple: all other assets. Generally speaking, any asset that is not automatically paid or distributed upon the death of the asset holder should be included in the will. If you are unsure of which assets you have, consider keeping a notebook that lists all your different assets to see which should be included and which should be left out. Keep this with you until you are ready to write your will. 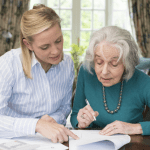 If you are unsure, you may seek the assistance of an experienced estate planning attorney to help you review your assets and decide what should be included in your will. You do not need to wait until you have built significant wealth or assets to begin drafting your last will and testament. The Boutty Law Firm is a Central Florida law firm that has helped many families protect their wealth and assets through estate planning. 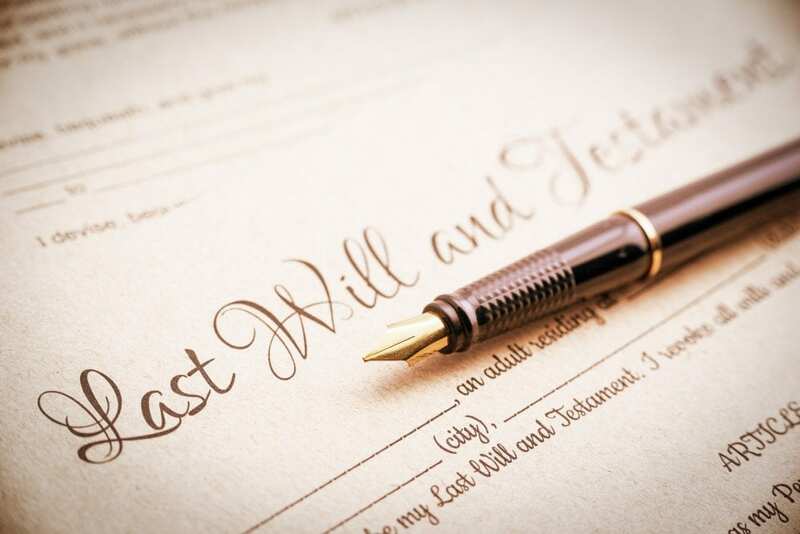 We assist in the writing of wills, as well as other estate planning services, such a probate and estate administration. For more information on wills and to get in touch with an estate planning attorney, call our Winter Park office at 407-537-0543. 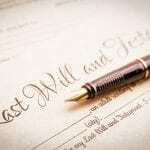 Generally, a will can tell you how an individual’s assets and property are to be distributed once they die. However, a will can leave out a lot of information such as how to access the assets. Consider leaving a list of accounts that your loved ones will be able to access. Include things such as bank accounts, credit cards, mortgages, and personal loans. Few things will be as frustrating as realizing you’ve inherited an important financial asset but have no means of accessing it online. Login names, pin numbers, e-mails, and passwords are all important parts of an online account’s security. Keeping a list of passwords and other sensitive information pertaining to your will is a smart move and your relatives will thank you for it. Like a list of accounts, the inheritors of your assets will want to be informed of whatever investments you have in your name. These can include stocks, bonds, annuities, life insurance policies, retirement assets, and other investments. If you have a broker or agency that helps manage your assets, be sure to include their contact information. If you’re facing an illness, or simply want to have all the details of your funeral taken care of ahead of time, you can have specific instructions left to your loved ones for your funeral arrangements. You can even plan your burial, funeral, or cremation in advance. If you want to lift the burden off your loved ones, you can also set aside funds to cover your funeral costs. Last but not least, it’s good to discuss everything with your family ahead of time and let them know you’re planning to have your will, investments, and other financial accounts prepared for when you pass on. Give them instructions on where to find your will, your list of passwords and accounts, your funeral plans, and other important details. Explain to them what your wishes are and how you would like to have the assets of your will distributed once you pass on. Being proactive in your will can help save your loved ones much stress and concern, and provide peace of mind to you that your desires are carried out in the end. The Boutty Law Firm assists individuals in Central Florida prepare for their future with wills, probate, and estate administration services. Contact us for more information. An undercover sting operation targeting unlicensed contractors and contractors without workers’ compensation insurance in Manatee County recently resulted in 11 arrests. The three-day operation was a multi-agency effort that included the Florida Division of Insurance Fraud, the Department of Business & Professional Regulation, the Manatee County Sheriff’s Office, Holmes Police Department and Manatee County Code Enforcement. The 11 men were each charged with working as an unlicensed contractor and working without workers’ compensation. All 11 were also fined by code enforcement and issued a cease-and-desist order. Investigators set up the operation at an uninhabited home in Manatee County and contractors were called to perform jobs at the home. If convicted, the defendants all face up to five years prison for each workers’ compensation charge. For the unlicensed-contractor charge, they face an additional year in prison if they are a first-time offender, or five years for repeat offenders. Anyone with information about suspected insurance fraud should call 1-800-378-0445. Tipsters can remain anonymous and be eligible for up to a $25,000 reward through the Department of Financial Service’s Anti-Fraud Reward Program. Professional licenses can be verified online at www.myfloridalicense.com. The Supreme Court of Florida solidified prior case law and affirmed Florida Statute 489.128 by ruling that an unlicensed contractor cannot sue for breach of contract, even when he has been wronged and even when the party against whom he is seeking relief knew of his unlicensed status. In Earth Trades, Inc. v. T&G Corp., the Defendant, a general contractor, subcontracted with the Plaintiff, who was unlicensed under Florida law at the time, to perform work on a parking garage. After a dispute, the Plaintiff sued the Defendant for breach of contract. The Defendant then counterclaimed for breach of contract. During litigation, the Defendant argued that because the Plaintiff was unlicensed, its breach of contract claim was barred under Fla. Stat. 489.128. 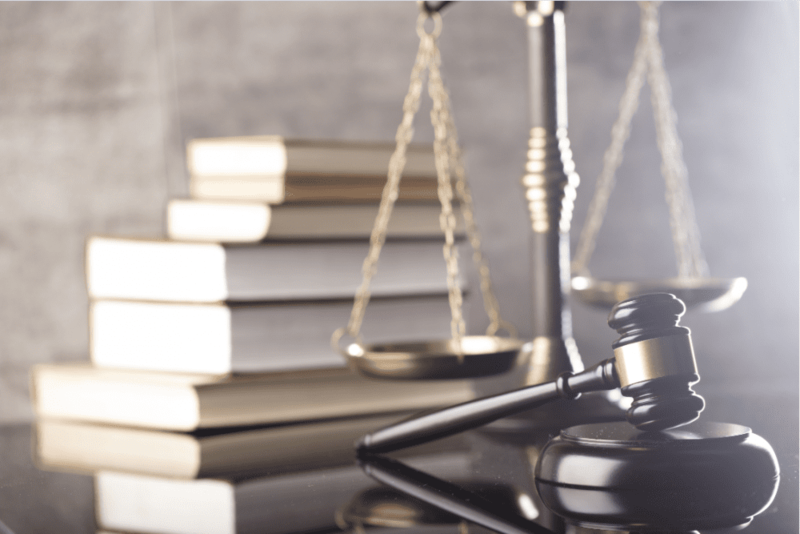 Upholding the 5th District Court of Appeal’s ruling in the case, the Florida Supreme Court stated “…the Legislature has imposed a substantial penalty on the unlicensed contractor as the wrongdoer with regard to a construction contract. Under the amended section 489.128, the unlicensed contractor has no rights or remedies for the enforcement of the contract.” The Court went on to state that a party’s knowledge that a contractor or subcontractor does not hold the state-required license to perform the construction work of the contract is legally insufficient to establish the defense that the parties stand in pari delicto (both parties are wrongdoers). Unlicensed contracting is a crime for which a first offense is a first-degree misdemeanor and a second is a third-degree felony. § 489.127(2)a-b, Fla. Stat. (2013). In addition, DBPR may impose a fine of $10,000 on any person found guilty of unlicensed contracting. § 489.13(3), Fla. Stat. (2013).